In these days of technology and modernity, almost everyone turns to Google when they are in need of information or want to make use of a product or service. This means that companies need to be more visible online, as many studies have shown that most internet users will only click on service providers who appear on the 1st page, and in the top 5 results, on a search engine results page. If your business does not appear within these results, you are losing a huge amount of business! The SEO Guru is here to help alleviate this money-draining solution. The SEO Guru is the best in the business. Why? Because we have an intuitive ability to understand any business, and to identify what is needed for businesses to gain maximum online visibility. Our team of innovative experts are able to develop a bespoke keyword strategy for your business, in order to improve your online rankings. 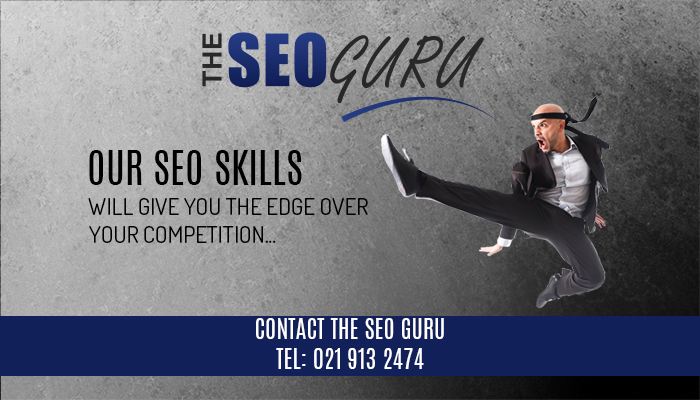 The SEO Guru team will also implement other essential strategies such as link-building, social media posts and on- and off-page SEO techniques to boost your business to the top of search engine results! 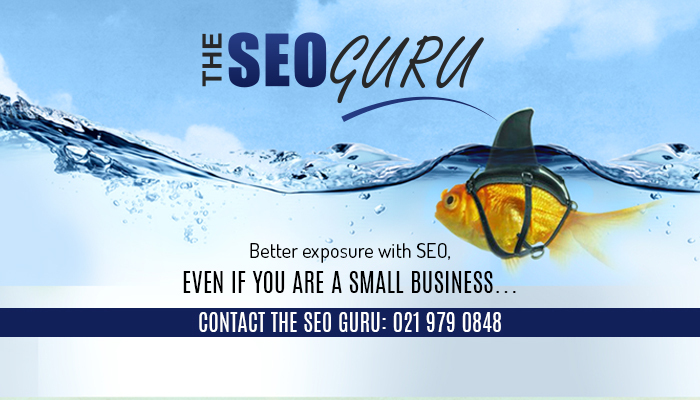 The SEO Guru is a proud brand of the outstanding Cape Business Online, and we strive to provide clients with reliable, professional and result-driven services. 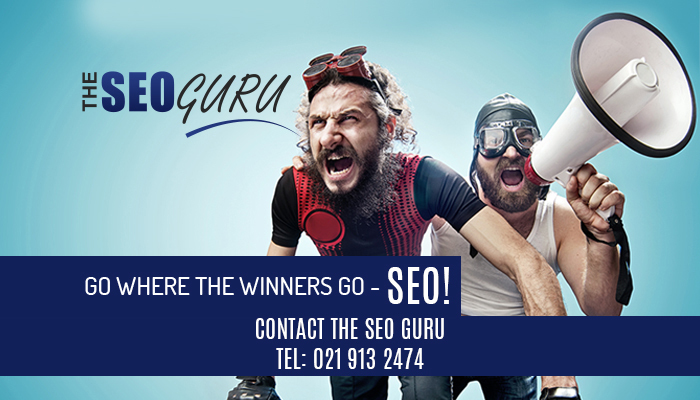 At The SEO Guru, we aim to assist our clients in achieving optimal online visibility, and drive more sales and clients to your door. Web design: The web design services that we offer are innovative and always up to date with the latest trends and technology in this ever-changing industry. Online Advertising: We own 20 highly successful online business directories across the Cape Town region, and have found this to be a proven technique in increasing online visibility. 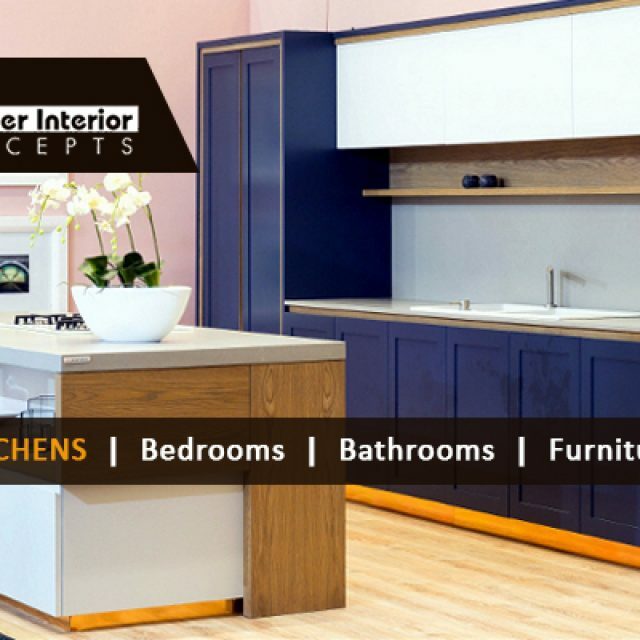 If you know your business will benefit from our services, then feel free to visit our website or contact us directly for more information. 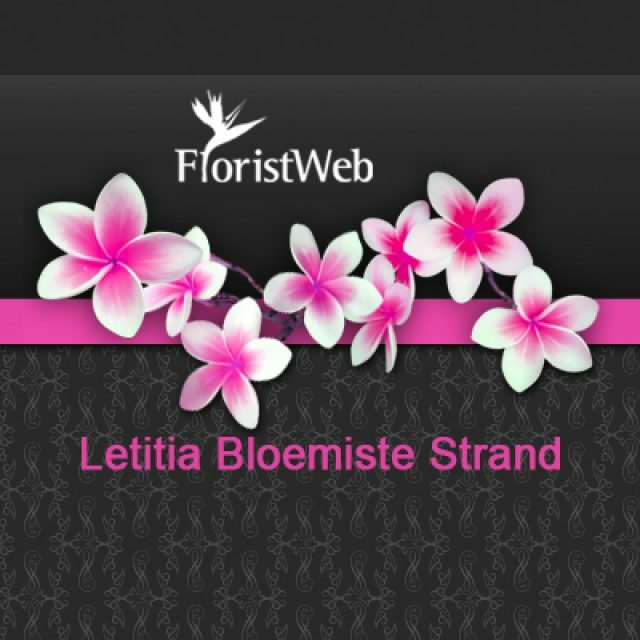 From Letitia Florists, clients can expect beautiful, fresh flowers, that are expertly arranged to create the most exquisite pieces. 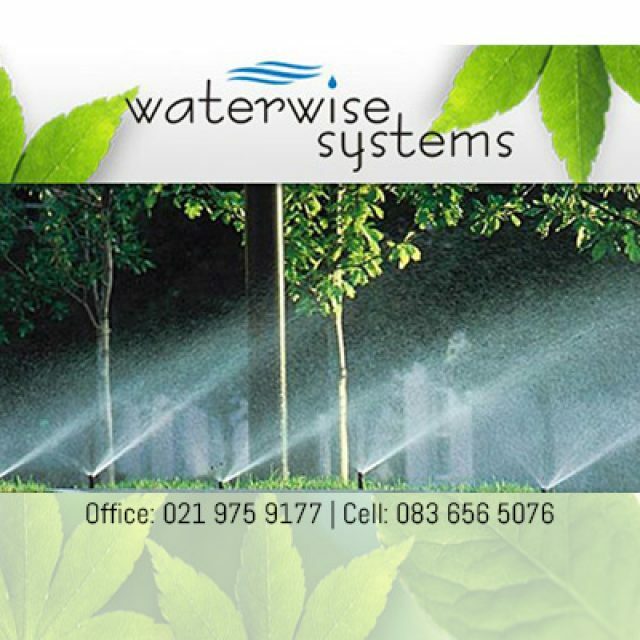 Look no further than our all-in-one solution. 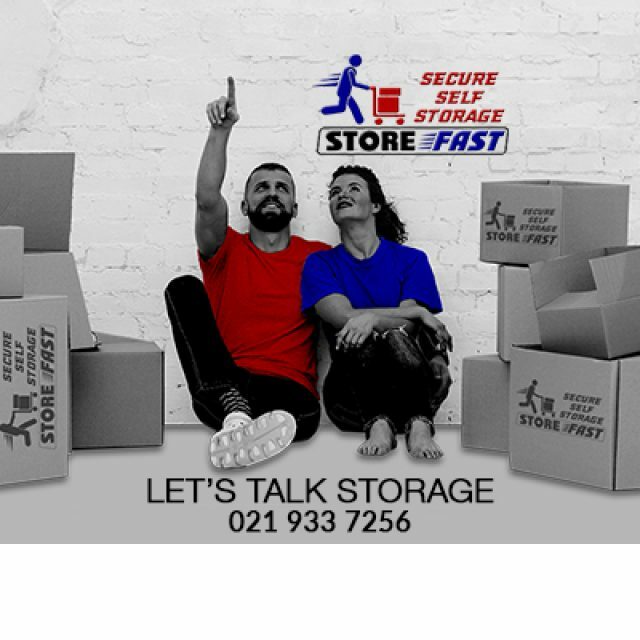 We have units of different sizes available for rent.